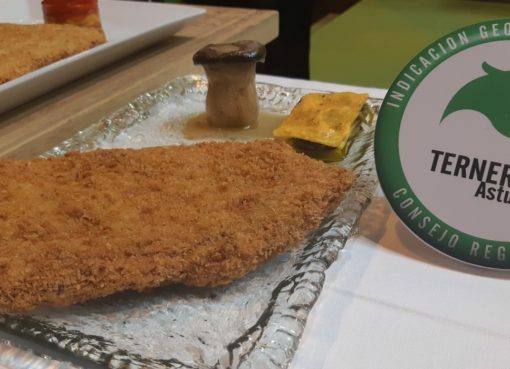 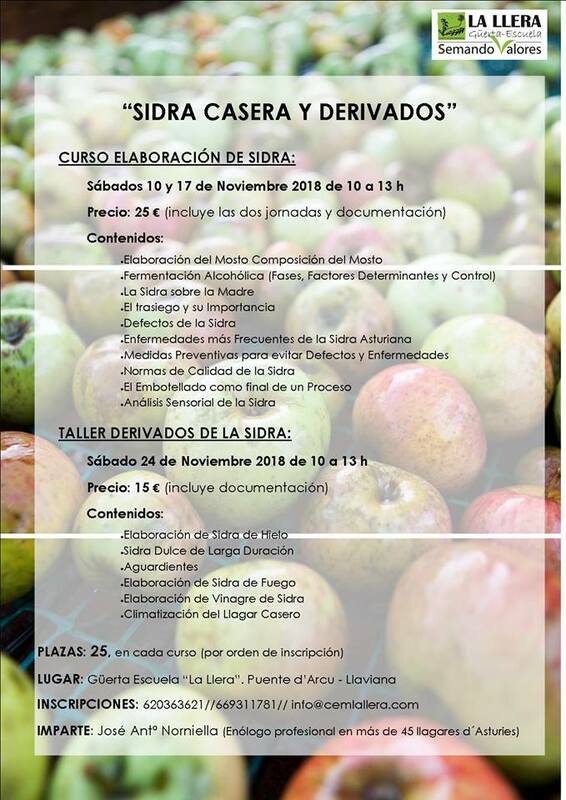 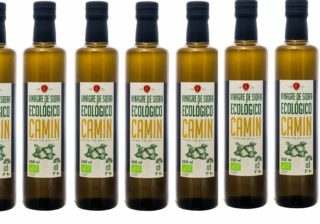 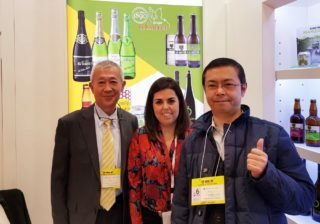 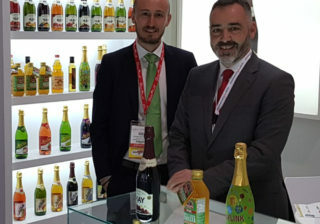 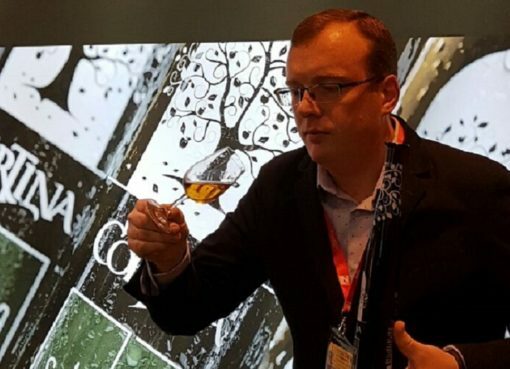 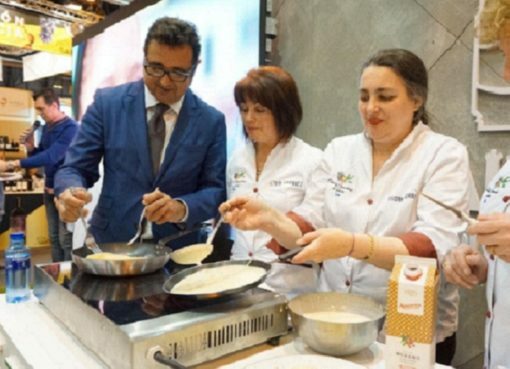 The beginning of the Asturian cider season will take place at the Muséu del Pueblu d’Asturies from April 18 to 21, offering the possibility of tasting the new cider of more than 70 cider mills for only € 6. 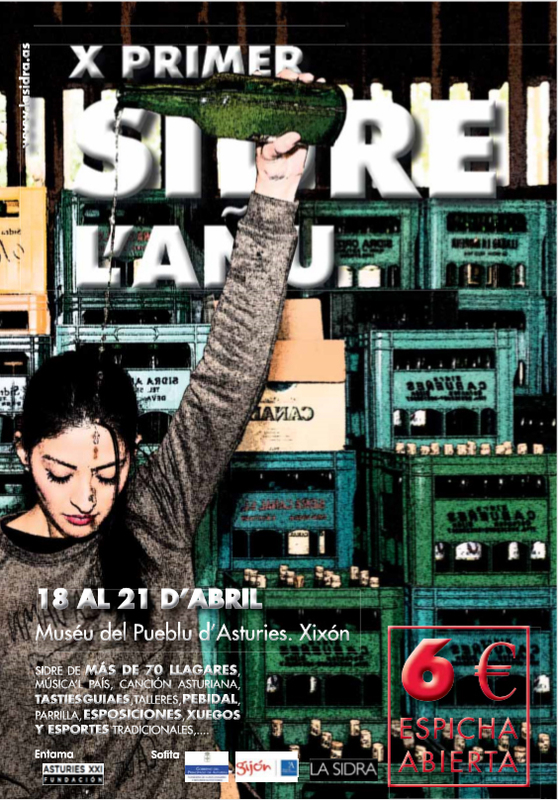 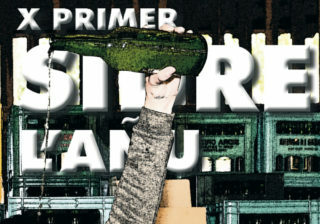 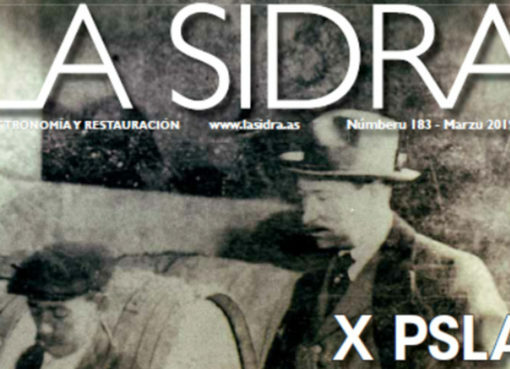 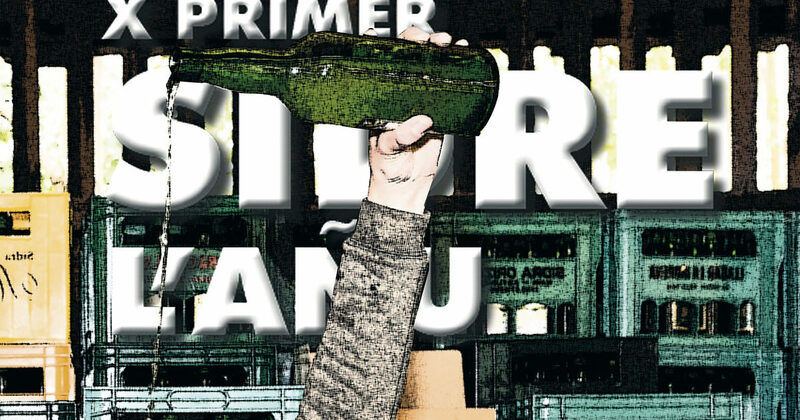 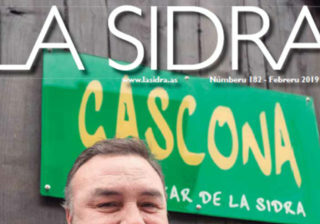 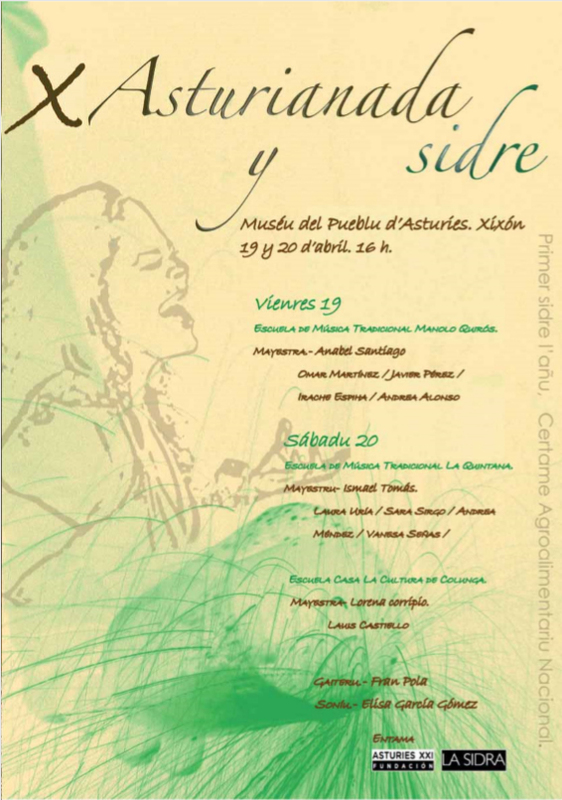 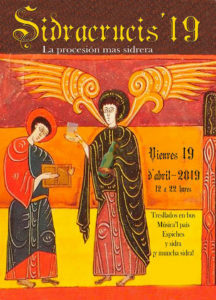 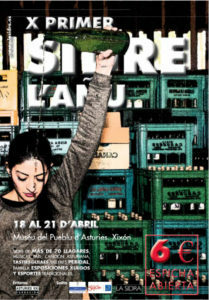 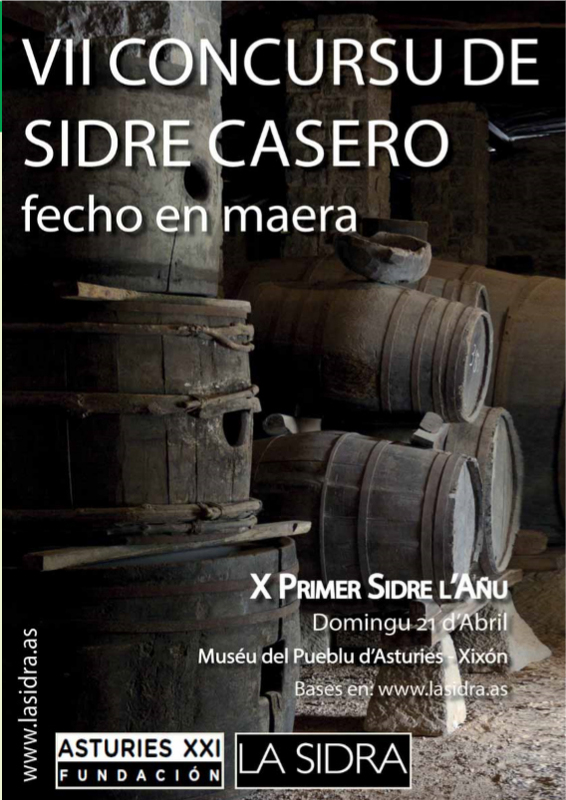 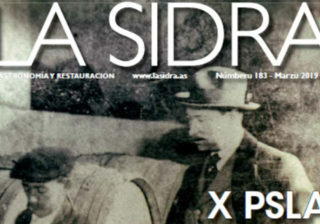 LA SIDRA.- The First Cider of The Year -PSLA- celebrates its first decade with the celebration that will take place from April 18 to 21 at the Muséu del Pueblu d’Asturies, a unique opportunity to taste the new cider of the more than 70 participating cider mills for only € 6. 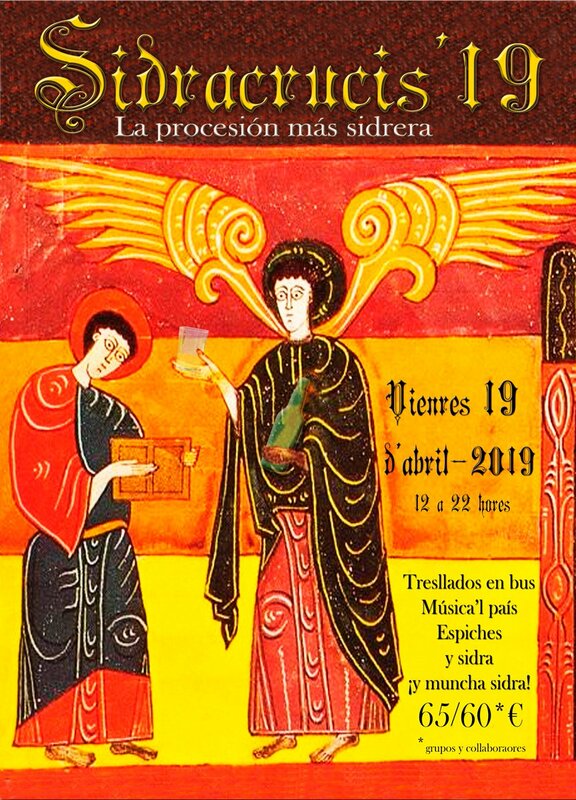 The PSLA begins on Thursday, April 18, from 1:00 pm to 10:00 pm and will continue on Friday (attentive to the Sidracrucis) and Saturday from 12:00 to 10:00 pm and Sunday from 12:00 to 18:00 . 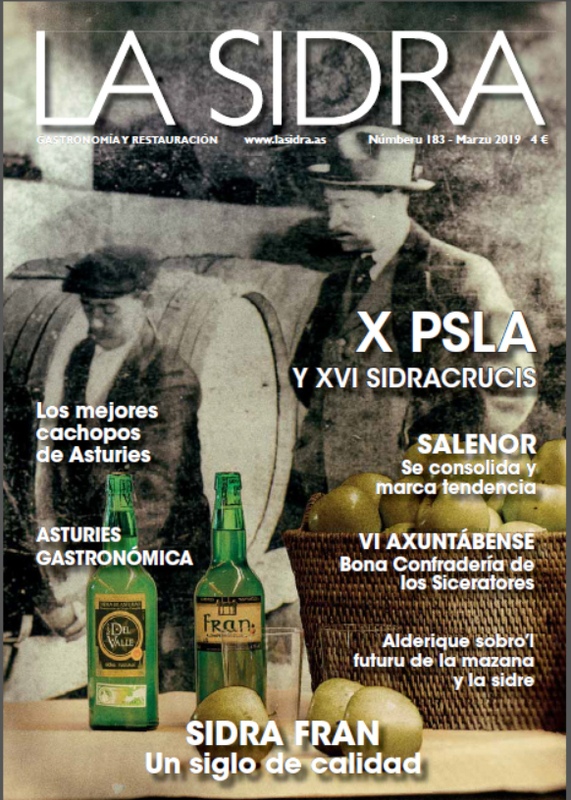 The PSLA allows you to enjoy the new cider, and much more, allows you to enjoy the authentic Asturian culture of cider in a privileged environment and with a wide range of activities. 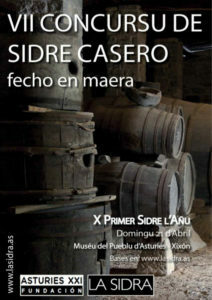 During the four days in which it takes place they organize tastings, dances and music of the country, tastings of different types of cider, talks and harmonizations with our most emblematic product, exhibitions of traditional sports, artisan samples and the always expected Homemade Cider Contest Made in Wood. 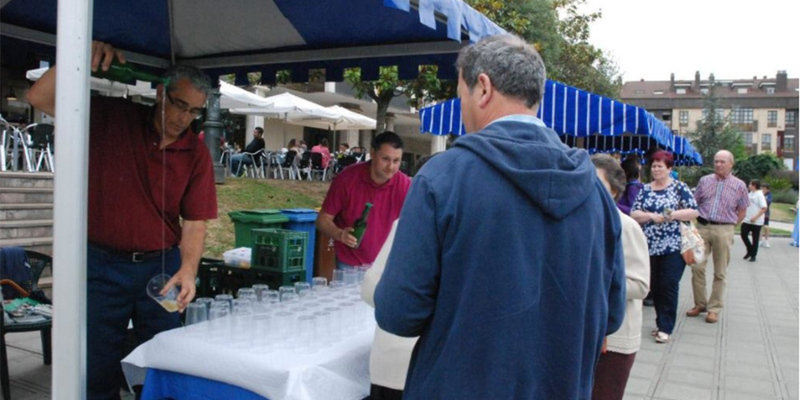 As if this were not enough, this year we will have the grill of El Pintxu, which will grill ribs, red and criollo sausages, bacon and churrasco. 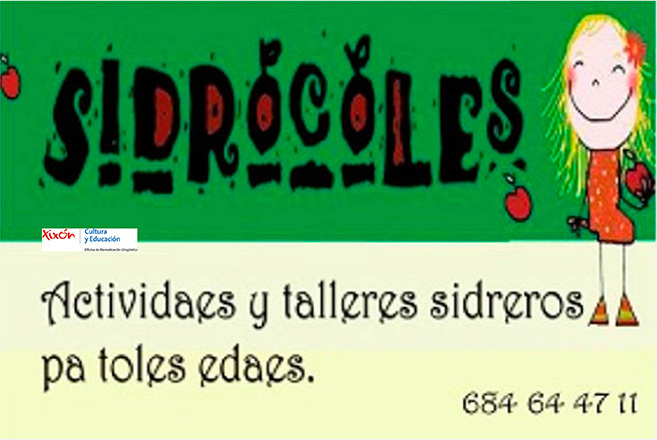 In addition there will be tuna pies, meat and desserts such as arroz con leche or casadielles to end with a good taste in the mouth.